Relaxation is the antidote to stress. Many women find that pregnancy in addition to their normal day to day activities can put them under pressure. 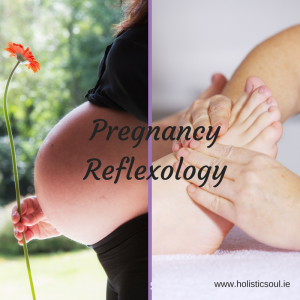 Reflexology throughout pregnancy is appropriate for relaxation and stress reduction. Many common pregnancy symptoms can be alleviated with reflexology. Throughout your pregnancy I can support the you to maintain health and regular treatments and aftercare advice can help the mother cope with many physical or emotional burdens she may be carrying. Pregnancy is a time of great hormonal changes and this often stirs up emotions such as fear and apprehension. Physical and emotional support from a professional during this time can turn an ordeal into a pleasure. Preparing for birth can commence from day one. A positive outlook can create a positive outcome. As the pregnancy advances towards the end of the 3rd trimester expectant mothers will experience Braxton Hicks contractions as the uterus prepares for labour. The placenta is now releasing further hormones to prepare for breastfeeding after delivery and the cervix is continuing to soften. 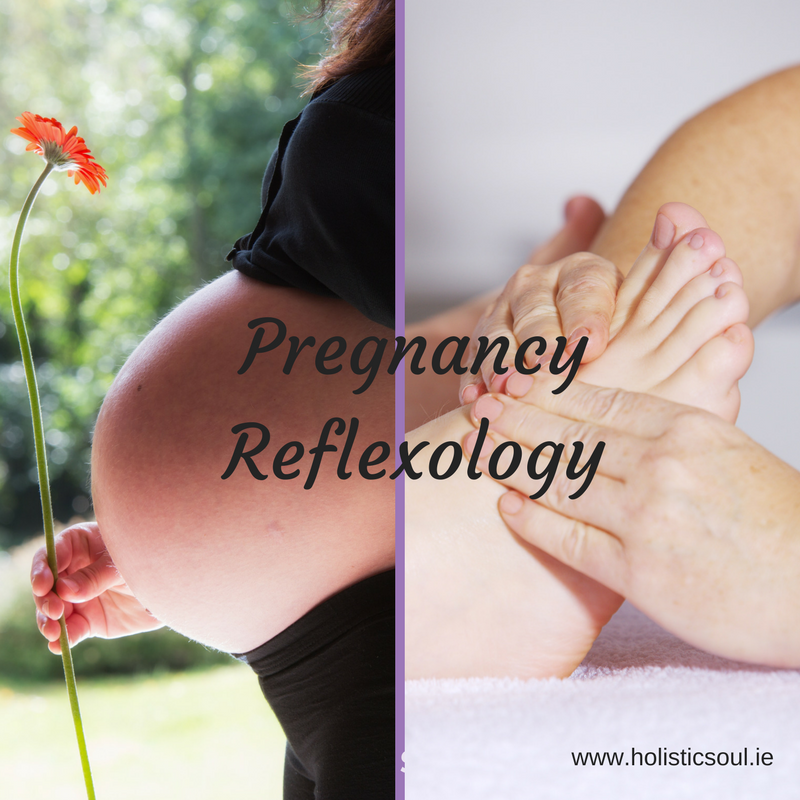 Reflexology during this phase continues to support the mother through these changes and towards the commencement of labour.